Located in the largest natural harbour on the African Continent. Nectar Sierra Leone Bulk Terminal (NSBT) is a Joint Venture Company between Sierra Leone National Shipping Company Ltd. and Nectar Group Ltd. 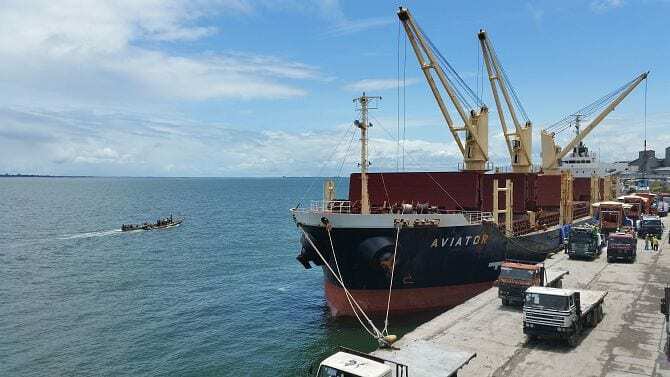 The Joint Venture Company, Nectar Sierra Leone Bulk Terminal, was successful in winning a tender issued by the Government of Sierra Leone in 2014 to run the bulk terminal at QEII port. 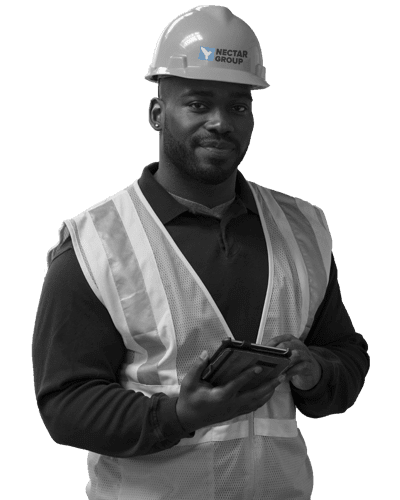 The company has set out to meet international high standards in all aspects of operations and has invested significantly in equipment and infrastructure to provide the necessary services needed for all areas of port operations. New handling equipment, improved warehouses, security and lighting are all being implemented to provide a better user experience. In 2017, NSBT also took over a 5.4 acre piece of land at the rear of the port on a long term lease and is currently redeveloping this area for agricultural imports and exports. Nectar Group has had a presence in Freetown since October 1988 when they first assisted in bagging imported rice from bulk vessels. 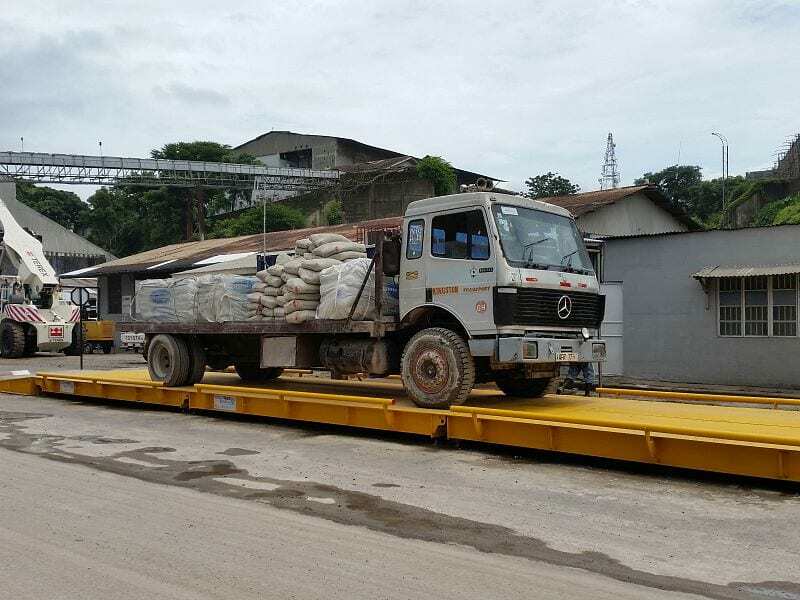 In 2015, Nectar took over the Bulk Terminal in Freetown, Sierra Leone, employing 80% of Sierra Leone nationals. In 2016, the port was recognised by the 'Best Dry Bulk Port' award at the IBJ awards. NSBT is committed to provide a safe and clean environment. Environmental cleaning equipment is now on site and being used on a daily basis to clean roads, terminal buildings and the quayside. Nectar is responsible for all of the activities from the unloading of vessels to storing of cargo in the port warehouses, including maintenance of all terminal equipment. 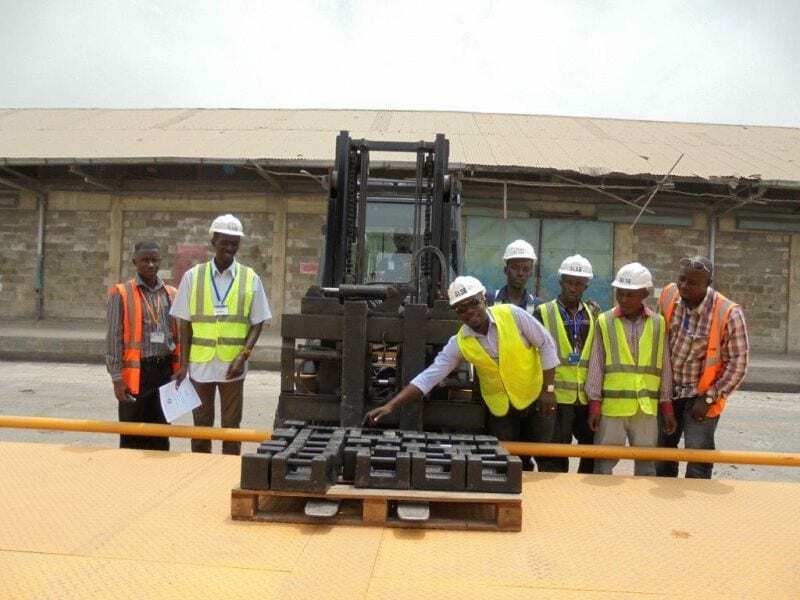 Nectar has introduced new methods of handling cargo and has invested in new equipment and infrastructure at the port. 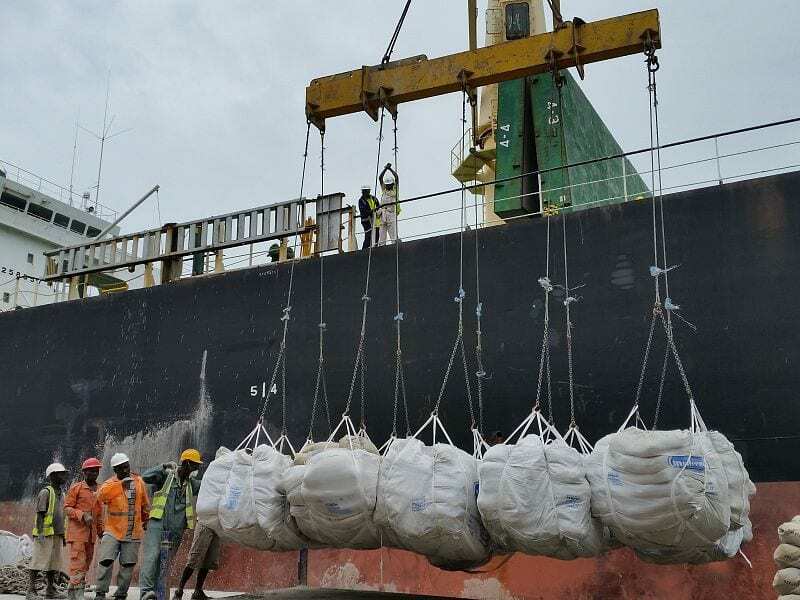 A number of improvements within the Terminal since the start of cargo handling operations in October 2015 has resulted in ships discharging more efficiently and faster. Enhancements to port security with new entry gates, new security fencing and a new administration building have all been completed during the first few months of operation. The terminal, which incorporates International Best Practices, has 2 berths and extensive warehousing facilities.